Foreign investors bought more than VND152 billion (US$7.2 million) on both Ho Chi Minh City and Hanoi Stock Exchange in July, which amount is drastically low compared to VND900 billion in June. Brokers say foreign traders’ weaker buying comes from high inflation and weaker Vietnam dong. “They do not retreat from the market. They just cautiously restructure their investment portfolio,” says a broker in Ho Chi Minh City. 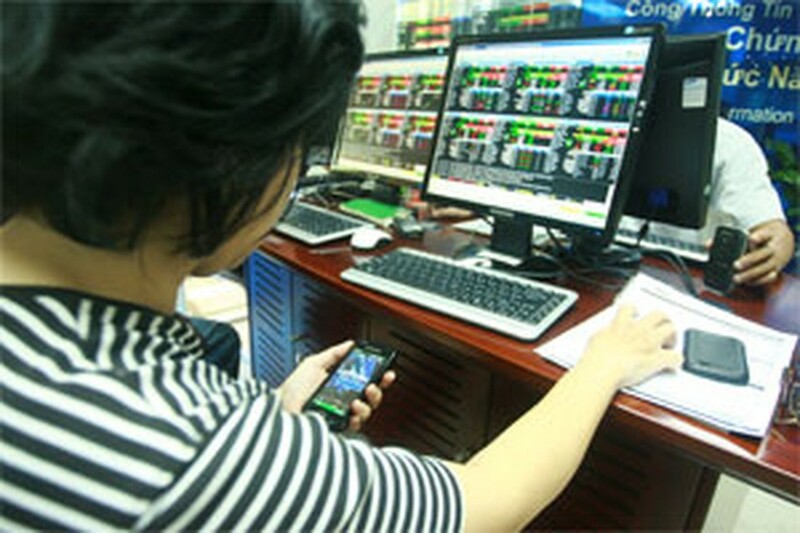 Foreign investors occupied 49 percent of software developer FPT holdings last month, he adds. Analysts say foreigners have been big net buyers of the securities corporation SSI since June although most brokerages slumped on a prolonged bear market. “There was a rumor that share prices of the Hanoi-based brokerage was driven down by many local traders,” says a director of a HCMC-based brokerage. Financial experts warn that the investment flowing in the market is mainly from speculators as both foreign and domestic traders withdrew their money from the bourses. However, some others say there are still real investments on the market. Petro Vietnam Insurance JSC, listed on the Hanoi stock exchange, announced that it will sell 25 percent stake to Germany’s third biggest insurer Talanx AG at VND36,000 per share, which is twofold compared with the current price. Analysts say, besides the State Securities Commission measures, credit to stock investments and derivative services are also required to boost the market liquidity. Trading value of both the two exchanges is even less than VND1 trillion (VND48 million), the lowest in previous years. 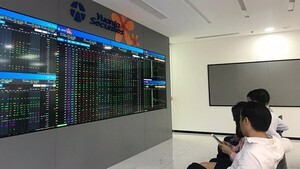 Figures from the Ho Chi Minh Stock Exchange indicate that investment fund Dragon Financial Holdings Limited sold more than 70 million shares in Sacombank on Aug 4th, contributing the largest amount to the trading day’s VND1.8 trillion ($86 million). The fund announced that it would allocate the fund raised from the purchase to reinvestment in the stock exchange. Yet analysts say the trading value will remain “virtual investments” if the fund makes no disbursement in the market.